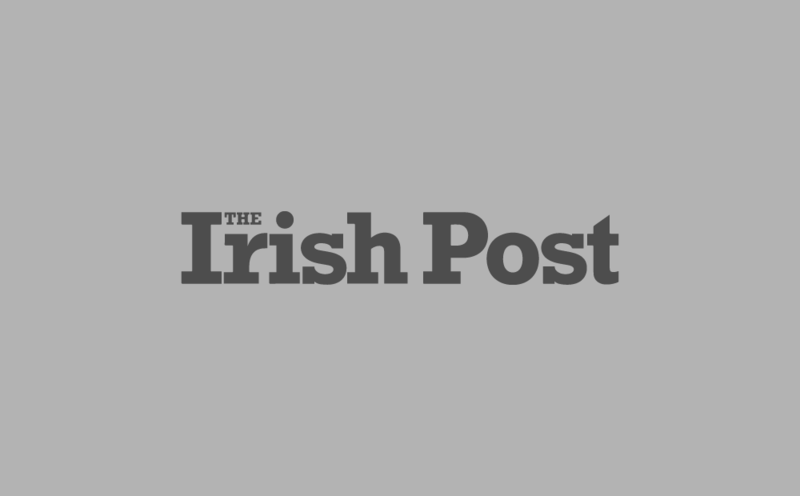 THE deaths of five whales along Ireland's west coast over the weekend have been described as "highly unusual" by experts. Dr Simon Berrow, of the Irish Whale and Dolphin Group (IWDG), said the strandings of the Cuvier's beaked whales could have been caused by naval sonar. 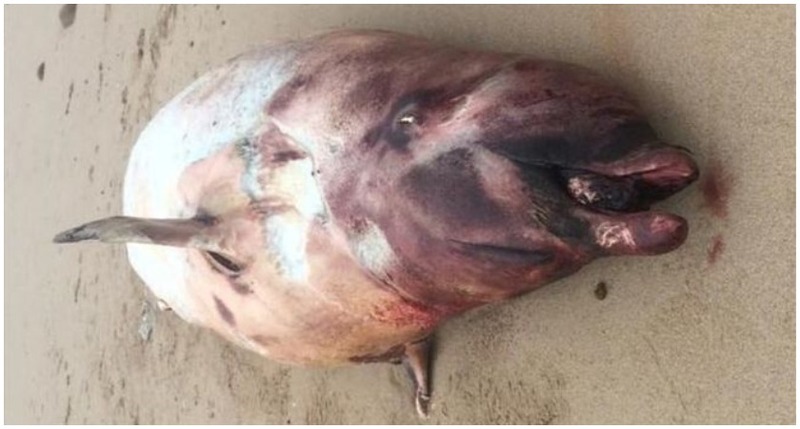 Three of the creatures washed ashore in Co. Donegal on Saturday, August 4 while another was discovered 12 miles offshore. Elsewhere, a beaked whale was also discovered in Co. Mayo on the same day. According to Dr Berrow, an average of three strandings of beaked whales are reported in Ireland each year - meaning it is extremely rare for five to be "recorded in separate locations on the one day". The cause of the deaths is not known but it is believed most of the whales had been dead for several days as their carcasses were in a poor condition when washed ashore. "To have this number in a single day is certainly highly unusual," Dr Berrow told BBC News. "Typically, incidents of this kind are associated with acoustic trauma linked to active sonar." Dr Berrow said the beaked whale - the deepest diving of all whale species - are especially susceptible to sonar activity related to military activity. He added that the five creatures that washed up at the weekend appeared to have been dead for over a week and likely shared the same cause of death. According to the IWDG, the Irish Navy do not have sonar capabilities but the British Royal Navy do. "When investigating these type of incidents, establishing if there has been sonar use is always the first port of call," Dr Berrow explained. "There is an exercise military zone to the west of Scotland, west of the outer Hebrides. If this event occurred in British waters, which it could easily have done, then these animals drifted towards the Irish coast." Recent research indicates that the use of sonar for naval communication can "disturb the behaviour" of blue and beaked whales. “Cuvier’s beaked whales are a deep diving species and have previously been found to be particularly affected by loud underwater man-made noise such as sonar," the IWDG said on its website. “It is interesting to note that another deep-diving species, a long-finned pilot whale, was also reported dead recently on Cross Beach, Co Mayo, close to one of the stranded Cuvier’s." Overall, around 175 whale and dolphin strandings have been reported along the Irish coast far this year. Between December 2014 and April 2015, 11 Cuvier’s beaked whales were stranded on the Irish coast around the same time as a similar number were recorded in Scotland. A connection between the events or the causes of the deaths was not established, but military sonar is once again seen as a likely culprit.